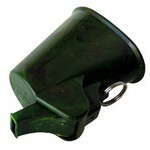 From silent to shrill, we have the right whistle for you. 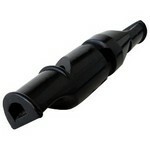 Our whistle selection includes whistles for any climate, any length of range and any breed of dog. 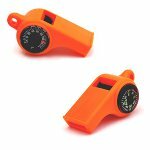 Whether you’re in the field or in competition, finding a whistle to suit your needs will be a breeze. 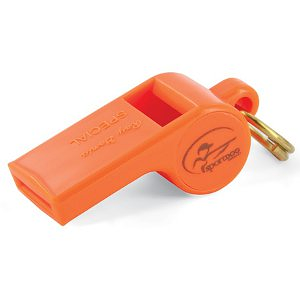 We offer whistles that mimic a “caw”, whistles that create chatter like a Jay Bird and whistles that will attract a predator. From a Standard Duck’s quack to a Skylark Song’s high pitch, replicating any game will come easy with this selection. 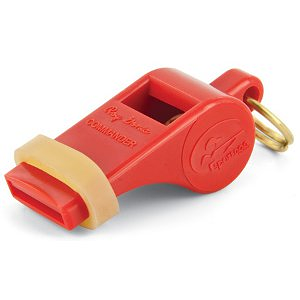 Once you’ve chosen the whistle you need, we also have the right lanyard to go with it! We feature sensible and affordable single and double lanyards. 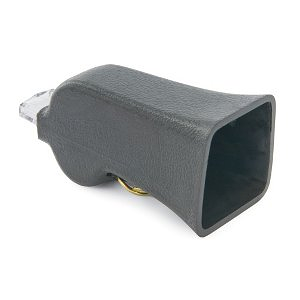 Some of our lanyards even include accessories such as a compass or a flush counter. 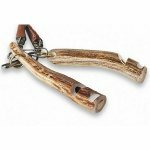 The lanyards we offer here boast a combination of strength and softness. Our selection of leather or nylon lanyards is functional, sturdy and stylish all at the same time.